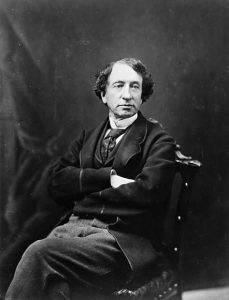 On July 1st 1867, Scottish immigrant Sir John A. Macdonald became the first Prime Minister of the newly united Dominion of Canada. 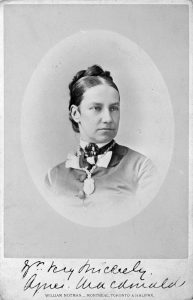 For 14 summers between 1871 and 1890, the Macdonalds left the capital city of Ottawa for the restorative surroundings of Villa Les Rochers, a house in the Parish of St. Patrick (known today as Old St. Patrick), on the south shore of the Saint Lawrence River four miles west of Rivière-du-Loup. Little has been revealed about these summers, until now. During your visit, discover hidden facets of the Macdonald’s family life that have been little studied. We wish you a very pleasant stay with the Macdonald family at Villa Les Rochers! exclusive views inside Villa Les Rochers. Sir John A. Macdonald photographed in an Ottawa studio by James Topley in 1872.